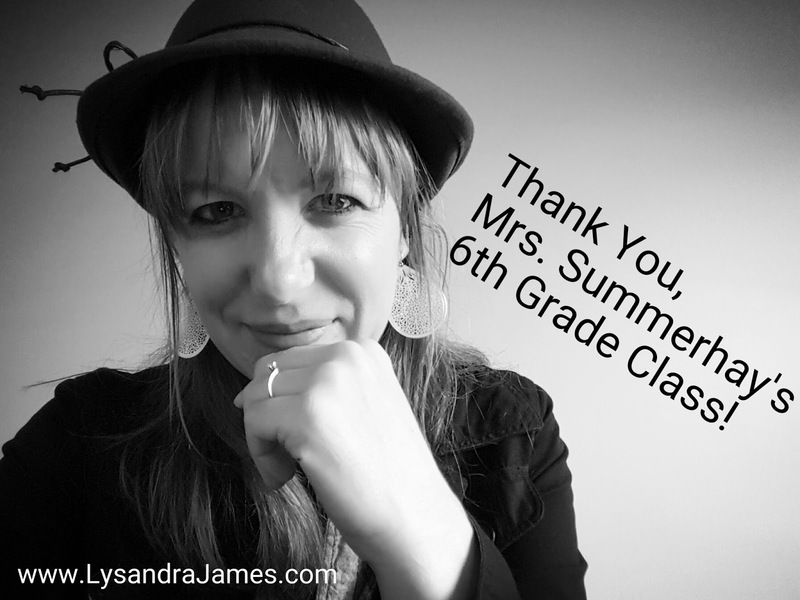 Lysandra James: Thank You, Mrs. Summerhays' 6th Grade Class! Thank You, Mrs. Summerhays' 6th Grade Class! I want to thank Mrs. Summerhays' 6th grade class at Ellison Park Elementary for letting me come today. (Sorry about the grammatical error in the picture. I'm a writer. I know better!) You guys were great and your questions were awesome. Several of you asked about the writing process and how to get better. Check out K.M. Weiland's website HERE. 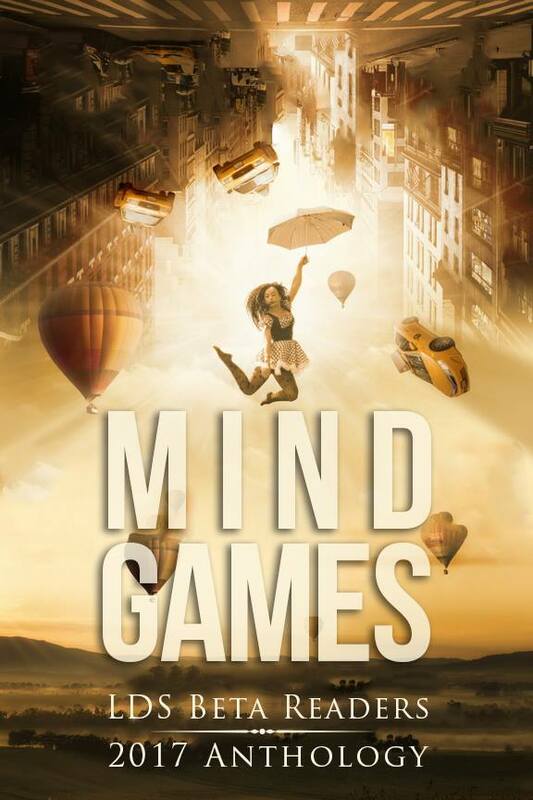 I found her series on outlining and structuring your novel incredibly beneficial. And the NaNoWriMo's Young Writers Program website HERE. It has links specifically for teen writers. Both are fantastic resources. Thank you again, guys. Keep chasing your dreams and slaying your dragons. Don't ever give up. You can be anything you set your mind to be. I believe in you!